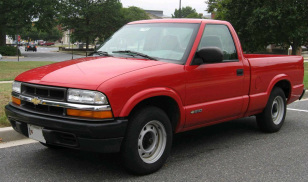 The Vortec engine series covers a broad range, meaning they can be found in several different GMC, and Chevrolet models including the Blazer, Jimmy, S10, Sonoma, and others. Like the Ford Modular platform and the venerable Buick 3800, the GM Vortec finds one of its most common issues is leaking around intake manifold. Typically, it is the V6 and V8 models from approximately 1992 until 2003 that most often suffer from the issue. 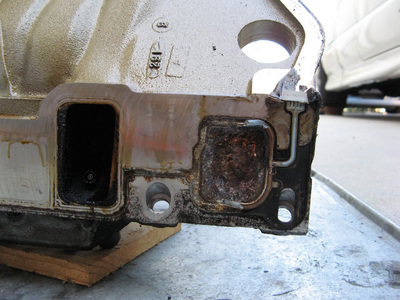 The leak occurs when a composite plastic gasket fails from corrosion caused by engine coolant. The symptoms of this are typically coolant and or oil that disappears without any obvious outside leaks. 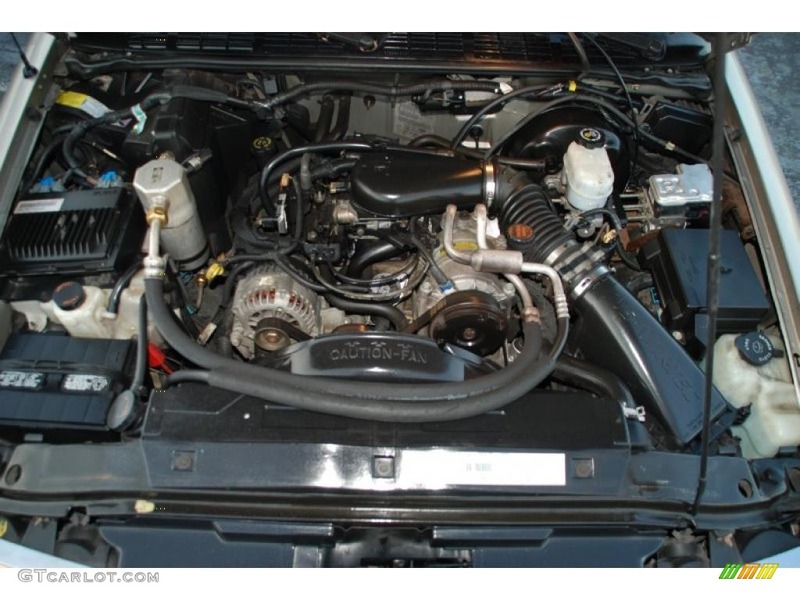 You may also experience rough running, poor throttle response, and the smell of coolant coming from under the hood. In some cases, the mixing of coolant and oil can cause a brown sludge to form in both the radiator and in the motor. If this issue is left ignored, a massive loss of coolant and over heating is eventually experienced. 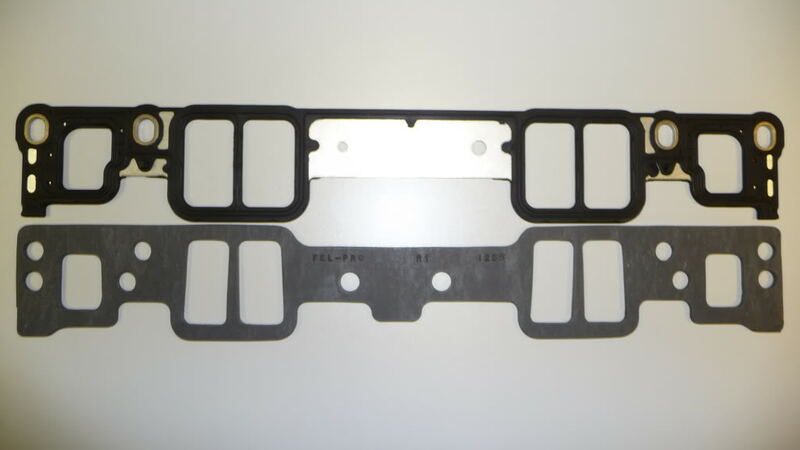 This can lead to severe engine problems, and engine failure due to a ruptured head gasket or hydro-locking. HPMotors is able to test and diagnose this issue on your GMC/Chevy. If you think you're experiencing any of the symptoms mentioned above it's wise to call and make an appointment with us. When this repair is performed, HPMotors uses a steel core gasket that holds up better under the engine conditions. This means the customer should not experience the same failure from using the same poorly designed gasket later on. Cramped conditions in the engine bay can make spotting the leak difficult. The removed intake manifold with a section of the failed gasket still in place. The failure of this gasket causes the leak. The original composite style plastic gasket (below), versus the steel core improved gasket.